Watch unique programs throughout the evening and get to know these resilient animals and their rescue stories though during this special edition After Hours event. This event is 19+. Food will be available for purchase. Tickets are non-refundable. 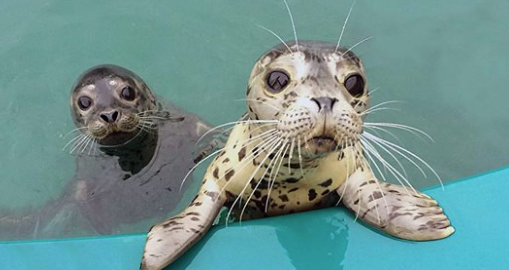 The Vancouver Aquarium’s Marine Mammal Rescue Centre – the only one of its kind in Canada – rescues, rehabilitates and releases more than 150 sick, injured or orphaned marine mammals each year. In some exceptional cases, these animals are deemed non-releasable and the Vancouver Aquarium becomes their home.